Apple retains spot at the world's most valuable brand, while Lego steals the top spot from Ferrari as the world's most powerful brand. The research, conducted annually by strategy consultancy Brand Finance, uses a variety of brand and financial factors to find the most valuable and powerful brands. 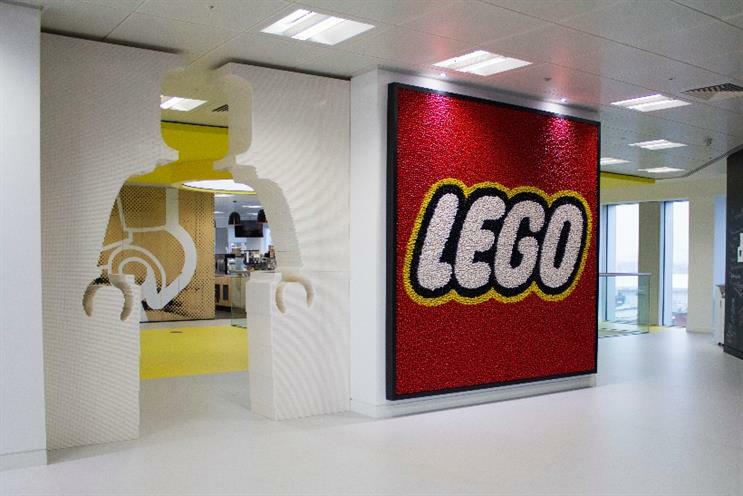 Lego has stolen the top spot as the world’s most powerful brand from Ferrari, which saw itself slide to ninth in the ranking. Second on the list was professional services company PWC, which was followed by Red Bull in third place. The most powerful brands are ranked based on a series of points awarded for criteria such as familiarity, loyalty, promotion, staff satisfaction and corporate reputation. According to the research the fastest growing brands were led by social networks and internet businesses with Twitter, Baidu and Facebook comprising the top three. FOllowing that was fast food chain Chipotle and healthcare brand Humana. Brand Finance also calculates the world’s most valuable brands, using the information on a brand’s strength with financial data, to calculate its commercial value. The list is dominated by tech brands in the top ten, featuring Apple, Samsung, Google and Microsoft. Use the interactive table below to reveal the top 40 most valuable brands. Click on the headings to filter the table by different categories.